Gary has been at PBC since 1972. He has a long-standing reputation as a committed pastor with staying power. Gary is progressive and driving, yet compassionate and sincere. He is a man of integrity with a wonderful sense of humor and deep joy in his Christianity. 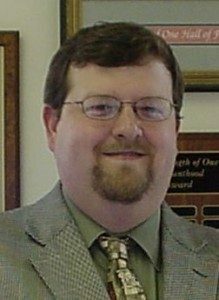 Gary is a graduate of Samford University and the New Orleans Baptist Theological Seminary. He is married, the father of two adult children, grandfather of five wonderful grandchildren, and great-grandfather of Ashtyn and Rylan. 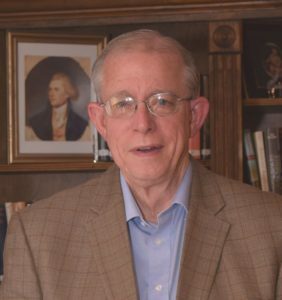 Gary has served as Vice-president of the Baptist Center for Ethics and serves as a board member of the Baptist History and Heritage Society. His love for history is reflected in his current service as President of the Pintlala Historical Association and board member of the Montgomery County Historical Society with past service as President of the Alabama Historical Association, and the Friends of the Alabama Department of Archives And History. Gary continues to serve Montgomery’s Baptist Health Community as a thirty-plus-year member of the hospital board, as a member of the Healthcare Authority Board, and a member of the Medical Ethics Committee. He is a member of the Envision 2020 board and a member of the Human Rights Committee of Volunteers of America. Gary was selected to be the Grand Marshal of the Pintlala Elementary School 2017 Pre-K Mardi Gras Parade. Steven has a BA from Huntington College with a major in music concentration, vocal performance. He currently also teaches music at Prattville Christian Academy. 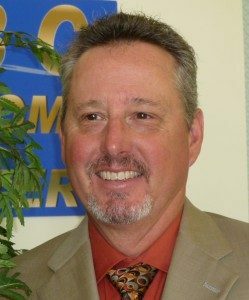 Steven brings a powerful singing voice and strong leadership ability to PBC, where he has served since 2010, focusing not only on weekly worship services, but also on the Children’s music programs. He is married to Sheri and they have two children, Rachael and Thomas. .
Susan brings her many skills to PBC for the office setting. 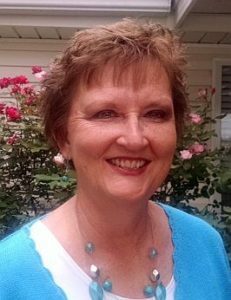 She is retired from the Montgomery Public Schools where she was a fourth grade teacher and Music Specialist. She is a gifted musician and continues to be a pianist at Eastern Hills Baptist Church. Susan has a winsome spirit and serving heart. Aside from being the mother of Steven Sessions, she is married to Robert Sessions and they have three children and five grandchildren. Jerrie brings creativity and dedication to the office of PBC. Her upbeat attitude and cheerful disposition await the wearied traveler or the distressed member. 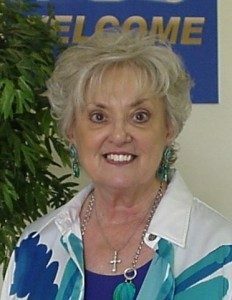 Jerrie is married to the pastor of PBC and has served as pianist for since 1973. She has five wonderful grandchildren, Luke, Jake, Max, Meagan, and Dakota and two great grandchildren, Ashtyn and Rylan. Dixie is a dynamic, winsome chef who masters the food for a crowd. 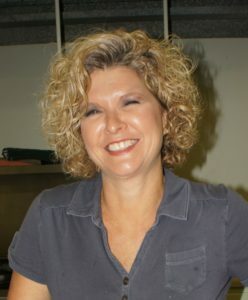 She has been involved in catering for many years and is a great joy to work with. She is married to Harvey Brown and they have a beautiful daughter, Allie. Randy and his family joined PBC in 1993 and have been a vital part of its ministries every since. Randy is employed at the SABIC Plant in Burkville. Randy has pursued his position with passion and enthusiasm for many years, ensuring that PBC runs smoothly and always looks its best. He is married to Vickie and they have three children, Chad, Justin, and Lorin.